Winter in Arizona is one of the greatest draws for tourism to our state. 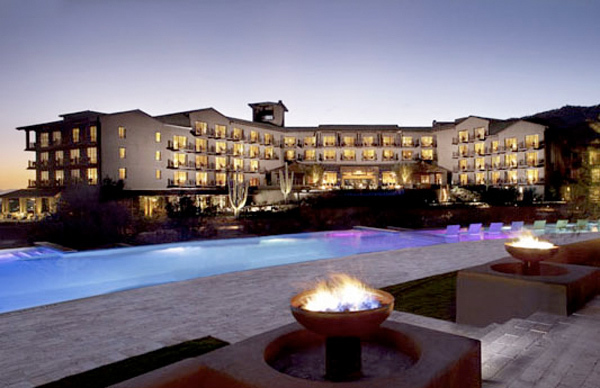 This winter, The Ritz-Carlton, Dove Mountain entices travelers by way of two new winter stay packages. Both packages are timed to take advantage of Tucson’s temperate, sunny fall weather, and they are complemented by the introduction of several new dining and entertainment offerings at the 850-acre resort. New for fall is the recent return of The Ritz-Carlton, Dove Mountain’s seasonal Sunday Market Brunch, Thursday mixology classes and weekend hand-crafted sushi in the lobby. Also added for the winter season, the resort’s Swim-Up Hot Cocoa Butler will ply the waters of the lobby-adjacent Turquesa Pool, which will also be served by a new Tequila Cart, a mobile action station offering personalized chair-side cocktail service. The new Ritz-Carlton, Dove Mountain Roadrunner Food Truck will be a further autumn sight at the property, serving gourmet bites as the truck parks alongside lobby patio tailgating parties during Sunday TV football viewings. The truck will also serve outdoor guests with ice cream truck and holiday-themed stops, especially as the resort comes alive in late November with twinkling lights, Arizona holiday décor and a life-size gingerbread teepee. Further activity news from The Ritz-Carlton, Dove Mountain includes the recent introduction of a new sake sommelier, in-room luxury camping (“glamping”) for younger guests and the introduction of the Cayton’s Restaurant Thursday “Astronomer for an Evening” experience, complete with stargazing cocktails and an astronomer-led tour of Tucson’s famously starry night skies. , from $229 per night, based on availability. Package includes: Overnight accommodations, $50 USD hotel credit per night. Holiday Breaks: Valid through January 5, 2013, from $259 per night, based on availability. Package includes: Overnight accommodations, $100 USD hotel credit per night. 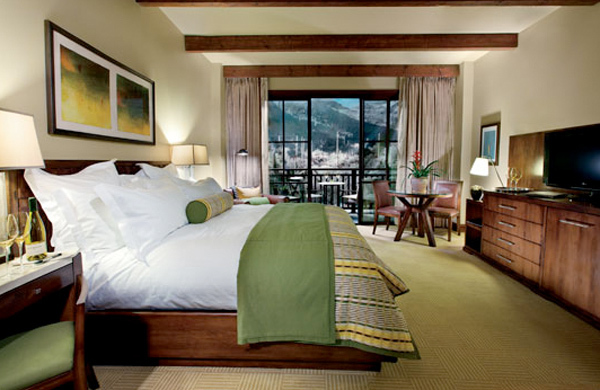 The Ritz-Carlton, Dove Mountain, 800.241.3333, www.ritzcarlton.com.